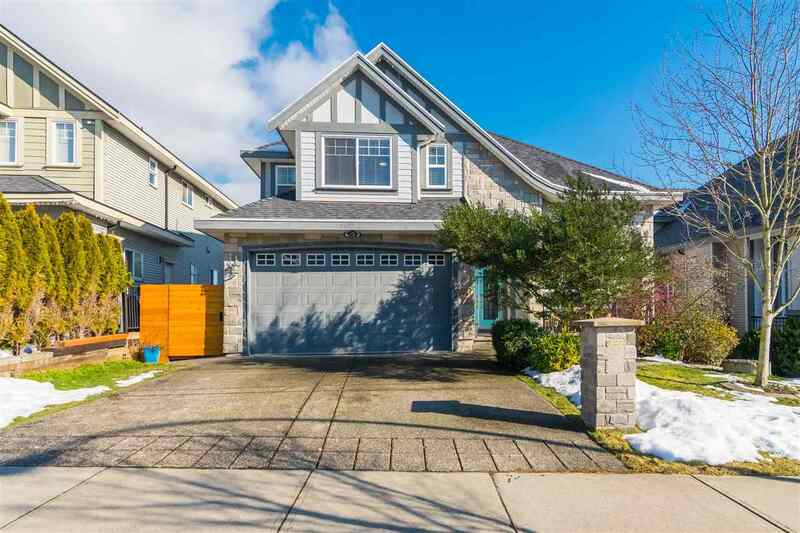 I have listed a new property at 14586 33B AVE in Surrey. Rarely available and sought after SANDPIPER neighbourhood. Excellent location for this perfect family style 2 level home with finished basement home. Great curb appeal & features great room plan, entertaining size kitchen, oversized island, pantry, cultured stone floor to ceiling gas fireplace, hardwood floors, California Shutters, + den on the main. Upstairs offers 3 generous bedrooms and loft area. Master boasts vaulted ceilings, 2 closets & deluxe ensuite with soaker tub. Finished basement has an XL recroom, 4th bedrm, storage & laundry. Extras include; new high efficiency furnace, a/c, cedar raised deck, 2 almost new storage sheds. Private sunny fenced backyard perfect for kids & pets. Easy hwy access, great quiet location. You'll be impressed!